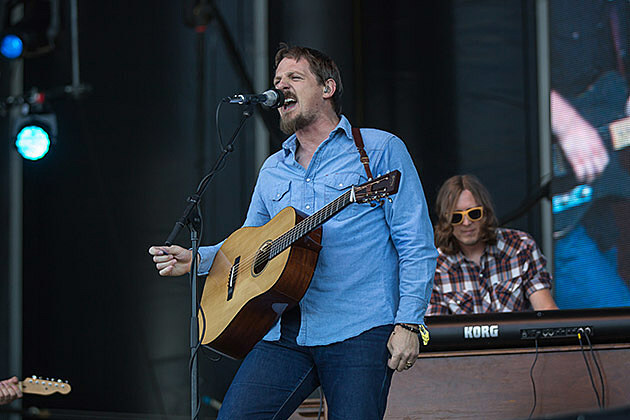 Sturgill Simpson, who was in NYC last weekend for Governors Ball and will be back on Randall’s Island next weekend for the FarmBorough Festival, has expanded his busy tour schedule. He’s added dates in September including another in NYC, playing Beacon Theatre on September 19 with opener Billy Wayne Davis. Tickets for that show go on sale Friday (6/19) at 11 AM, with Amex, Chase and Beacon presales beginning Wednesday (6/17) at 11 AM.